Maybe you’re a seasoned custom apparel creator, but you’re sick of re-folding, re-counting and re-packing your stock over and over again? Perhaps you have a team that you employ to look after handling stock and inventory for you? But do you think they have more valuable tasks that need doing than re-folding shirts? We thought we’d share a little insider info with you today. 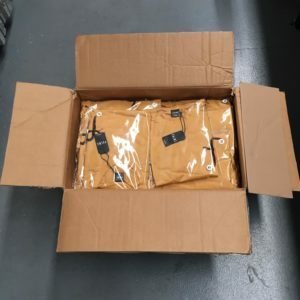 After we print up your custom apparel, our QC (“Quality Control”) team will meticulously check each shirt, they’ll count them to ensure they match your original order and then fold them in piles of 10 per size, and place them into a box. 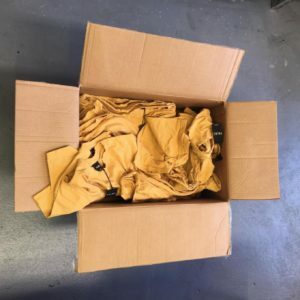 Do you know what a box of 50 shirts looks like once someone’s tried to dig one out in their size? ….How much do you love folding? Can you imagine all the wasted time and effort in handling all those shirts over and over again? Do you have more important things to do than re-folding stock? Don’t even get me started on hoodies….they’re twice as bad! Unless of course, you decide to UPGRADE to individual folding and bagging. 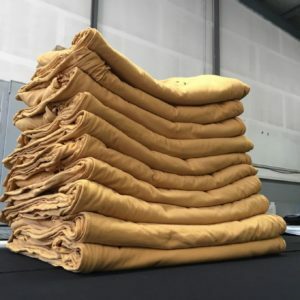 Our folding and bagging experts would love to do it for you! Neatly folded & individually bagged t-shirts, only 65c and saves you a tonne of effort! Check out this video of our team in action! Folding and bagging is only an extra 65c for tees and tanks, or 95c for jumpers and other fleece items. Most importantly – it will save you heaps of time and frustration in the long run. Are you one of the smart ones? 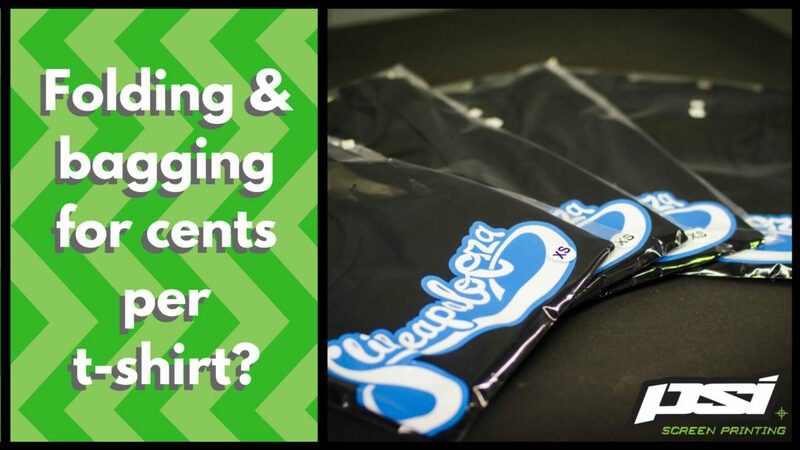 Spare yourself a few headaches, and make sure you include folding and bagging on your next custom apparel order!